The Statistical Consulting Unit (SCU) was established in 2000 by Prof Don Barry. It has been run and managed since 2001 by Dr Jean Saunders who at the time had had extensive Biostatistical Consulting experience in Clinical Trials within the Pharmaceutical Industry as well as Health Services and epidemiological research experience - mainly within the UK. Since 2001 the services of the SCU have been extended from a single consultant giving biostatistical advice and courses internally within UL to a service with 3-4 other biostatisticians being employed within the SCU/CSTAR units (see below) to provide these services. The SCU is based in the Department of Mathematics and Statistics at the University of Limerick (Room Number D2029). The unit aims to provide a professional statistical consulting service and to promote good statistical practice amongst researchers in the University, Industry and in the Health Sector. The services provided by the SCU include both one-to-one consultation and the running of courses for larger groups. A more detailed description of the courses on offer can be found in the Courses section. As well as the main SCU which provides services within UL and to industry there is now one further Centre. This is the Cstar Centre (Centre for Support Training Analyses and Research) which provides Biostatistical Consultancy services to the HSE West as well as advice on study design and methodology to other researchers within the Health Sciences. It is a joint initiative with the School of Public Health, Physiotherapy and Population Science at UCD. This new service which has been funded by the HRB provides advice and consultancy services to health researchers throughout the Republic of Ireland - most of these services being provided by the staff. 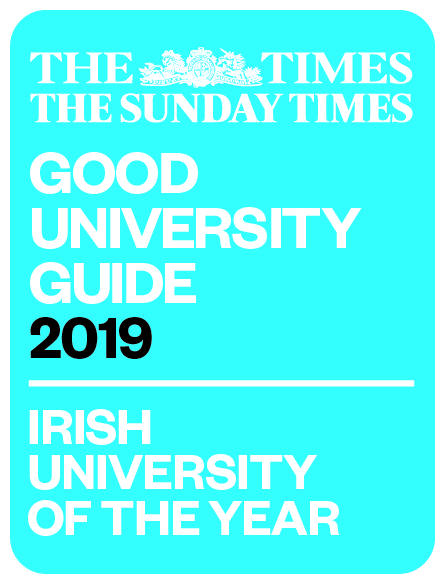 If you have any queries or would like to contact the SCU to organise a course or individual consultation then the details are available in the contact section of this site.